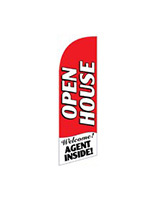 This For Rent Feather Flag is Brightly Colored! This Signage is 14 Feet Tall! 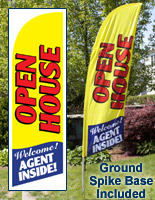 This For Rent Feather Flag is Ready to Ship! 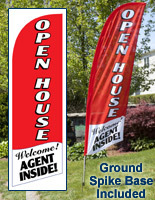 This swooper works best when strategically positioned near the road to grab the attention of many potential customers! 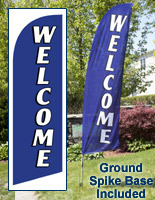 This outdoor for rent feather flag, also known as a message banner, stands 14 feet tall. 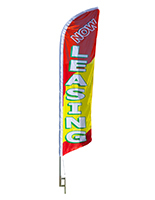 This swooper is ideal for small businesses who are seeking greater exposure to the public.This bright for rent feather flag is sure to grab the attention of customers passing by! 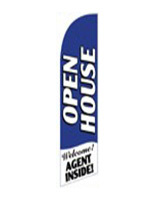 This blade shaped pennant kit includes a 4 piece aluminum pole which contributes to the affordability. 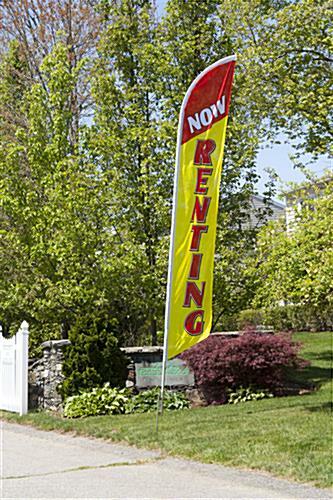 This for rent feather flag is more economical than banners that utilize fiberglass poles due to the light weight of aluminum. 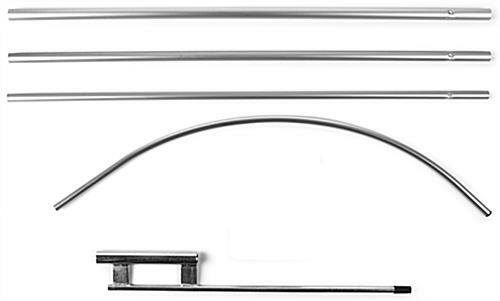 Fiberglass poles do not conduct electricity whereas aluminum poles do. 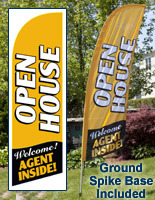 This for rent feather flag is a fraction of the cost of displays that use fiberglass.